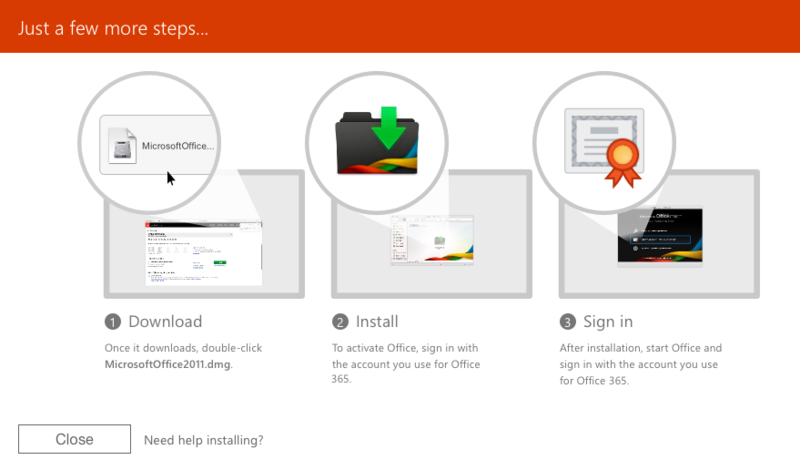 All current faculty and staff at the University have the ability to download Microsoft Office through their Rutgers Connect license. 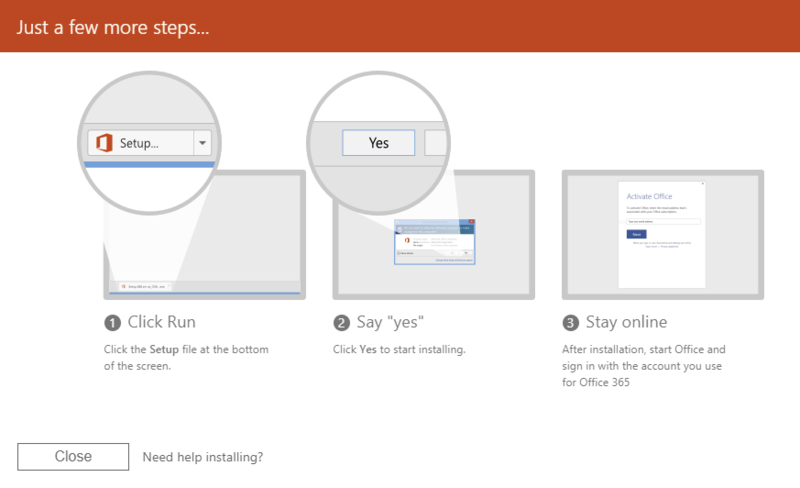 These licenses allow faculty and staff to install Microsoft Office on five computers, five tablets, and five phones. You may use this software on personal devices, however, please consult with your departmental IT support before installing it on Rutgers owned devices as your department may have its own policies. Microsoft Word, Excel, PowerPoint, OneNote, Outlook, Skype, OneDrive, Publisher (PC only) and Access (PC only) are included in each installation of a faculty/staff license.